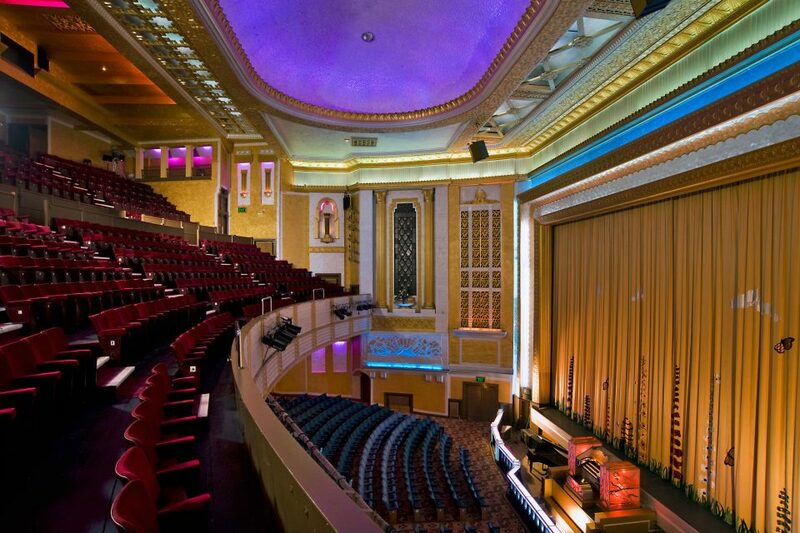 We undertook a full refurbishment of Odeon, Arundel Gate, Sheffield, to upgrade it to a luxury, state-of-the-art Odeon Luxe. The refurbishment included designing and installing new luxury handmade reclining seating for all guests with retractable tables; as well as providing a new bar area. 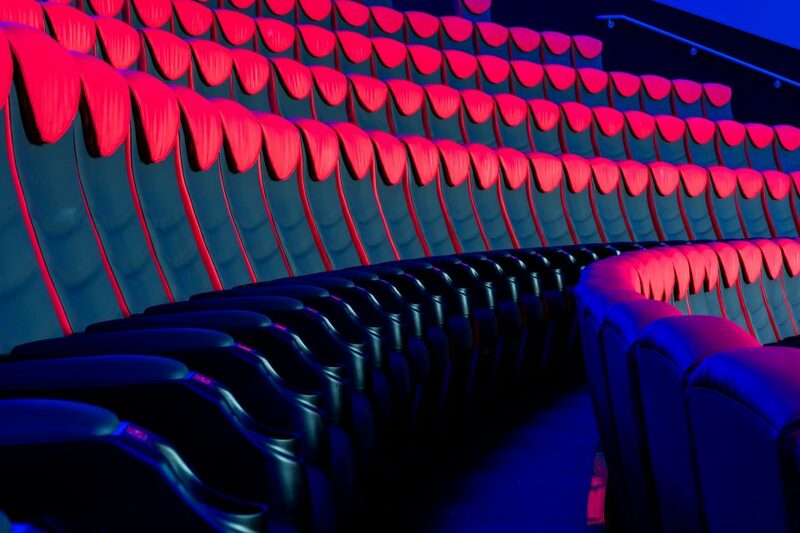 The cinema includes ten screens, which each provide between 113 and 230 seats; with HD technology and Dolby 7.1 surround sound. During the project our client and their representatives decided to enhance the full exterior of the existing building. 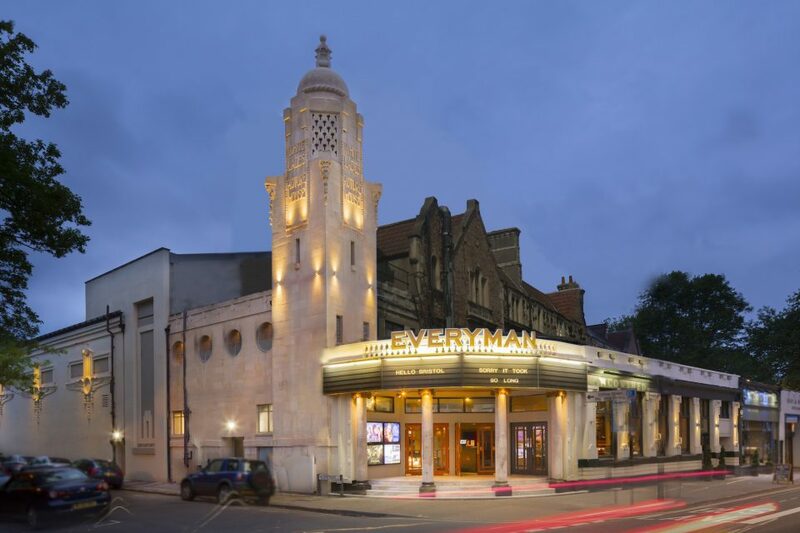 We designed the new paving, rendering, decorations, lighting, as well as the standard ‘Odeon’ signage during the fit-out stage of the project. By working with the landlord and the local planning representatives, we delivered a dramatically enhanced facade to an already iconic building in Sheffield town centre. The project included many challenges, including developing a detailed programme, around an extensive asbestos removal schedule. This was carried out successfully with all works completed on time for a Christmas opening.